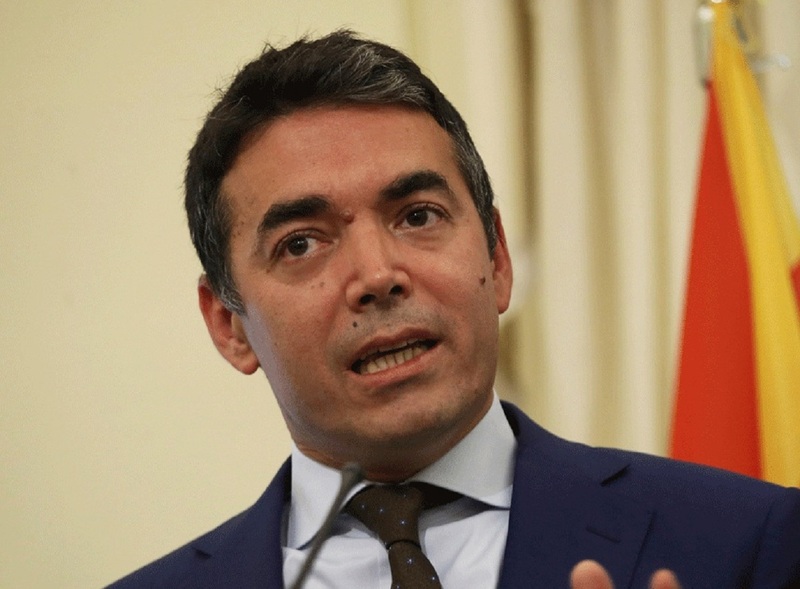 Parliament in Skopje did not support the Macedonian opposition’s motion for interpellation with Foreign minister Nikola Dimitrov. With 59 votes against and 20 votes in favour, parliament decided to reject the motion filed by VMRO-DPMNE lawmakers. The opposition accused minister Dimitrov of irresponsible conduct in the way he’s handling the country’s interests. According to MPs, the agreements that were signed with Bulgaria and Greece act as a threat to national interests. But, minister Dimitrov told opposition MPs that they should focus on the real priorities of the country. “Let us debate on more important issues such as tax policies and economy. We should focus on bigger priorities”, minister Dimitrov said.